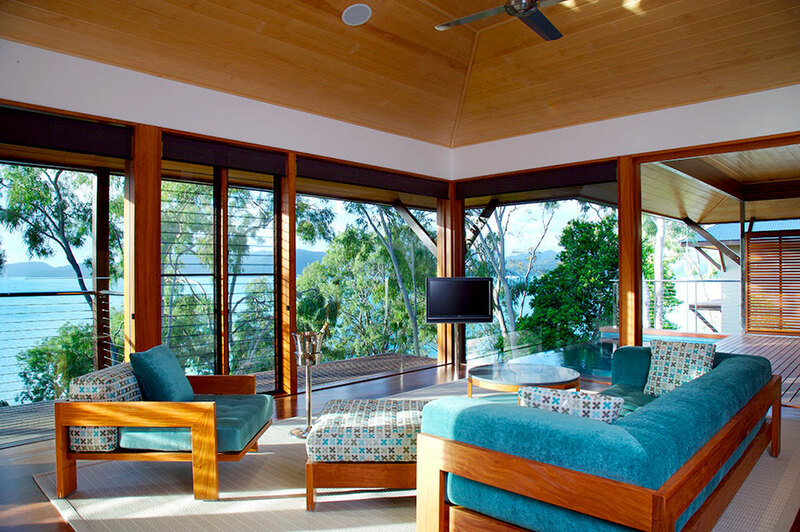 We designed this Australia Luxury Lodges: Reef, Wildlife, and Wilderness vacation for a couple celebrating a 50th birthday. 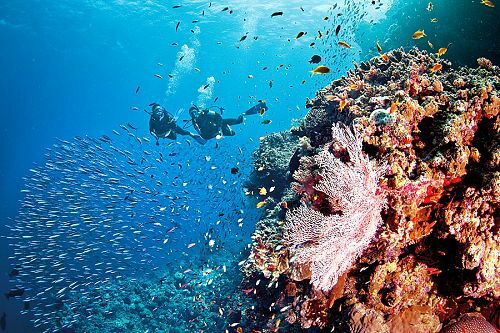 They had been to Australia before and wanted to do something off the beaten path, but still cross off some bucket list items like diving in the Great Barrier Reef and seeing kangaroos in the wild. 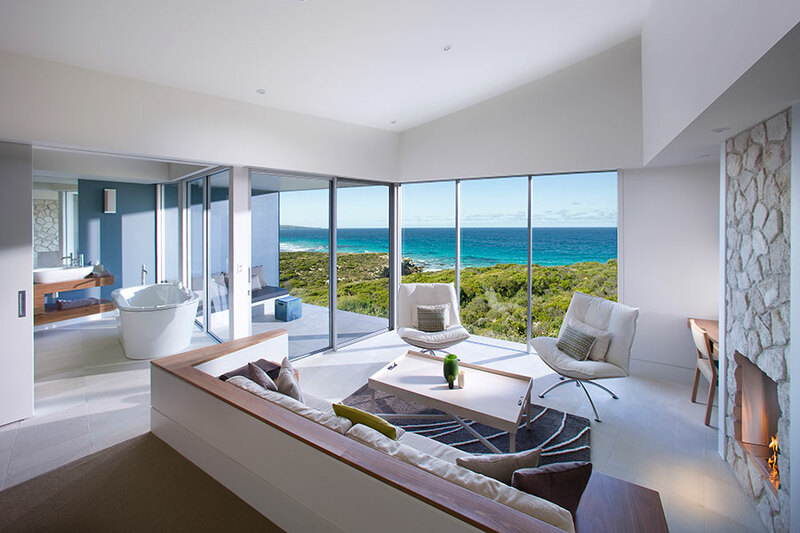 We sent them to 4 unique luxury lodges that each embody a different Australian landscape. 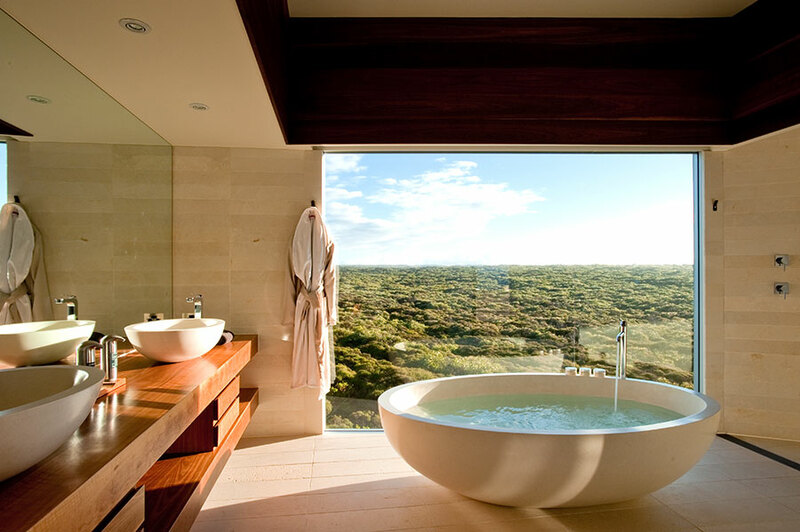 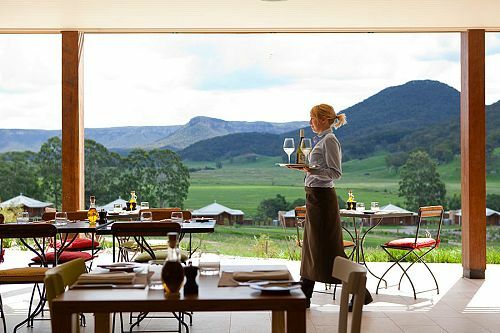 They started their Australia Luxury Lodges: Reef, Wildlife, and Wilderness vacation at Emirates One&Only Wolgan Valley. 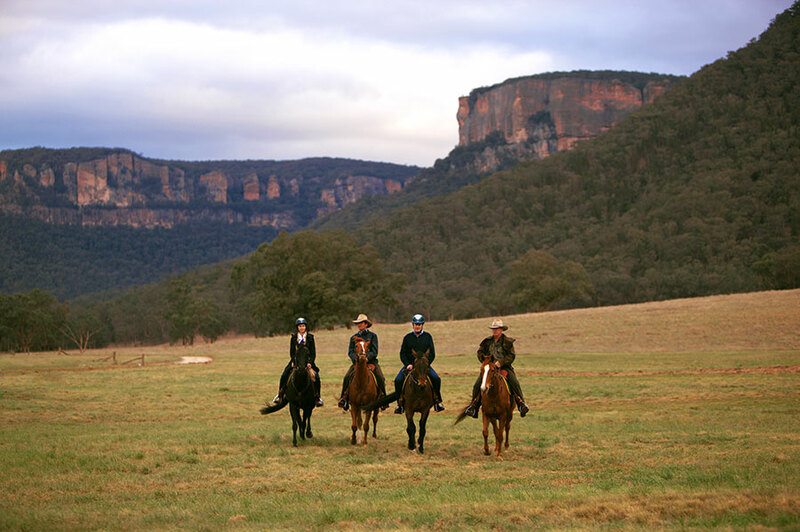 Their journey began before they even made it to the lodge, with a scenic road transfer from the Sydney airport. 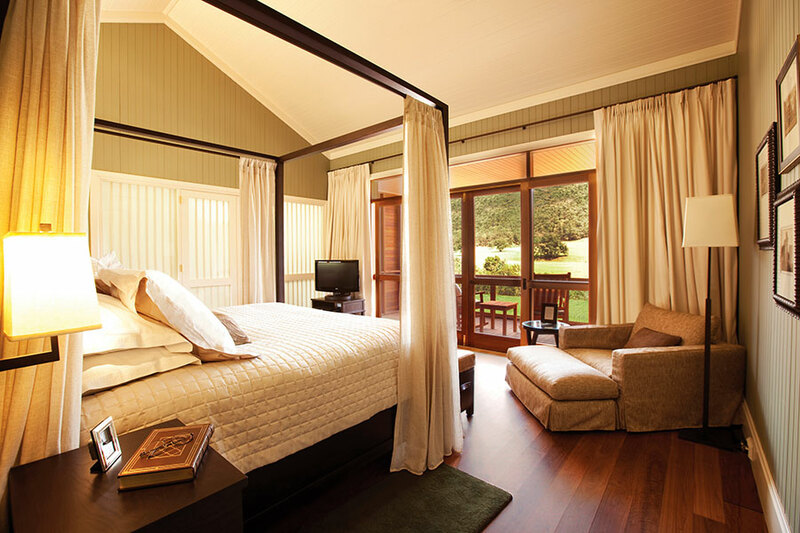 At this fabulous luxury lodge, they were able to completely unwind and get into “vacation mode.” They enjoyed exploring the area on a 4×4 safari, on scenic hikes, and even on horseback. 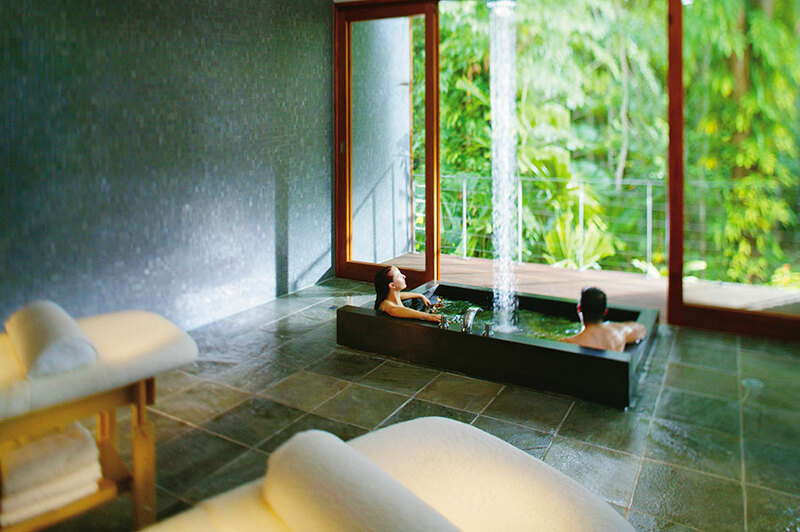 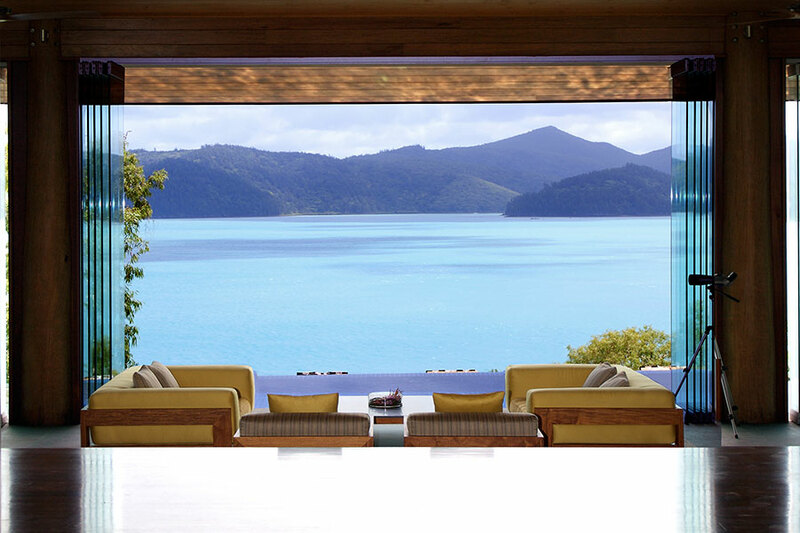 Next, they went to qualia, a spectacular and utterly relaxing luxury lodge on the Great Barrier Reef. 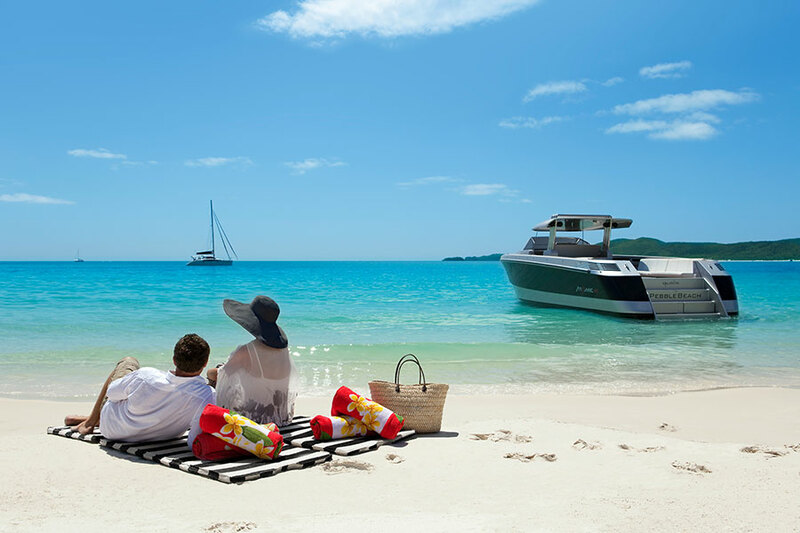 They went diving in the Great Barrier Reef and then enjoyed a special highlight of the trip: a scenic flight over the stunning Whitsunday Islands, including the famous Heart Reef. 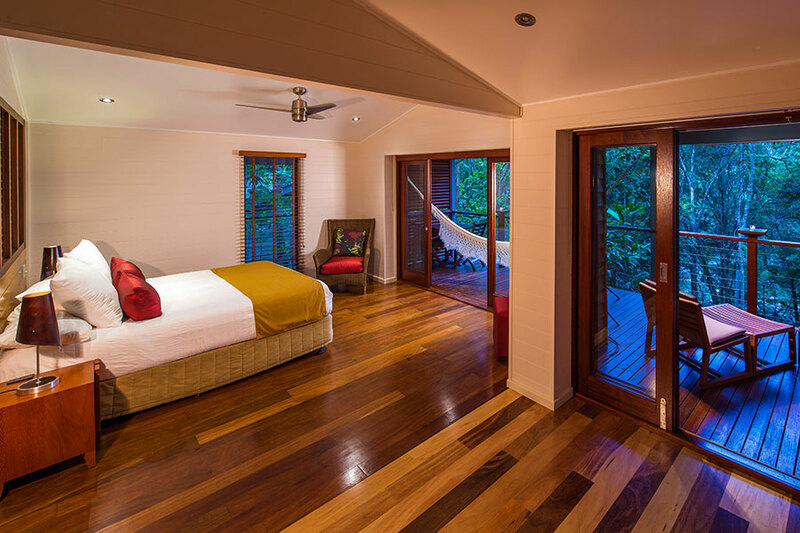 Continuing their Australia Luxury Lodges: Reef, Wildlife, and Wilderness vacation, they spent 3 nights at Silky Oaks Lodge. At this unique eco-retreat situated in the world’s oldest living rainforest, they enjoyed guided nature walks and a heavenly 60-minute massage treatment. 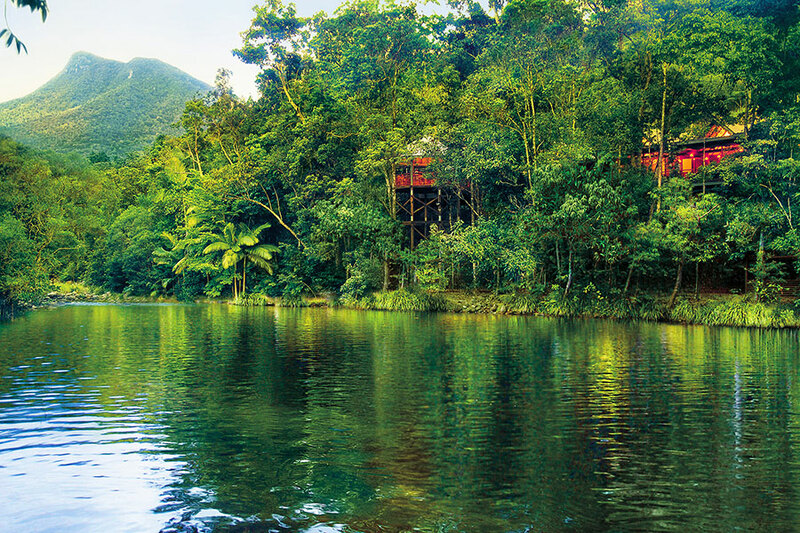 They also dined each evening in the tranquil Treehouse Restaurant. 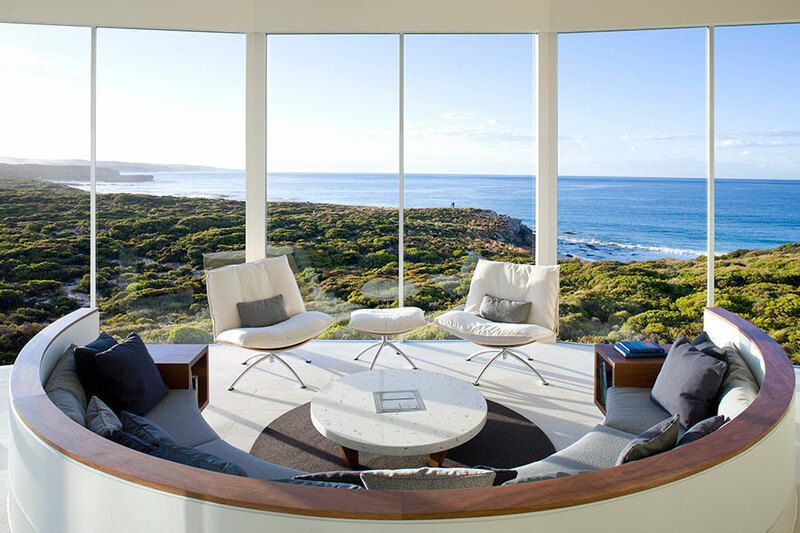 Then they flew to South Australia, where they stayed in the incredible Southern Ocean Lodge on Kangaroo Island. 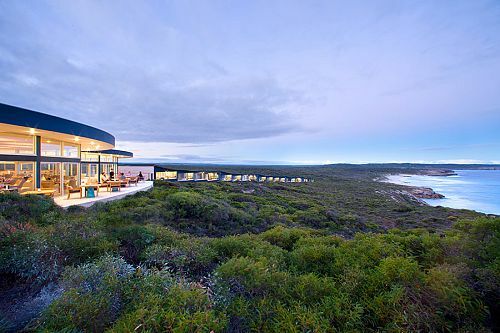 Here, they had unique wildlife and wilderness experiences, including a coastal cliff walk, canapés with kangaroos, and a walk among sea lions on the beach. 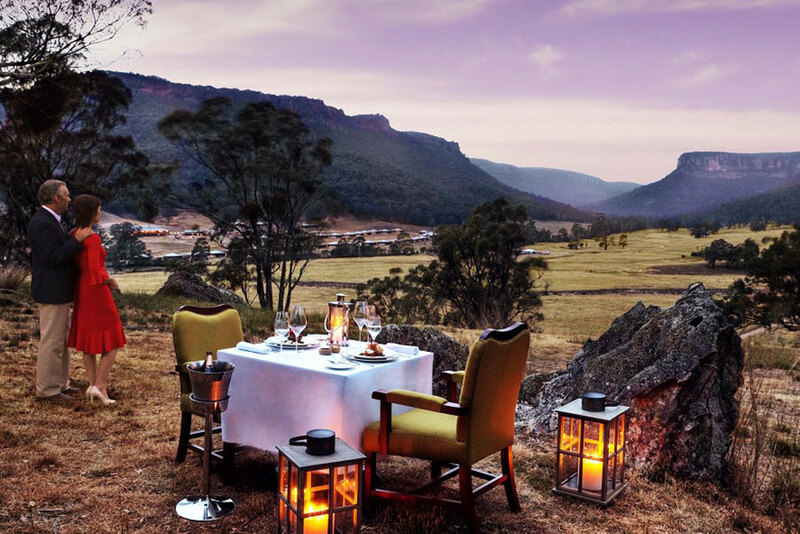 Throughout their journey, they were completely immersed in spectacular Australian wilderness while simultaneously experiencing the highest standards of Australian luxury. 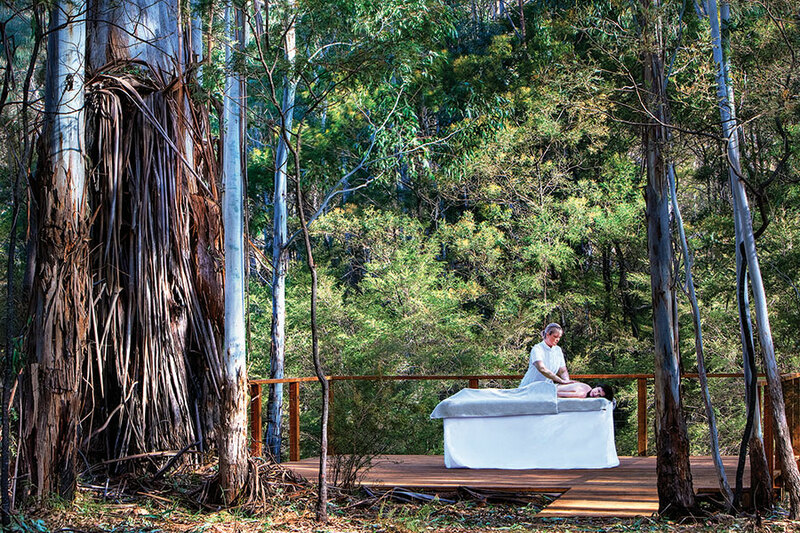 They left Australia feeling completely rejuvenated and filled with the memories of once-in-a-lifetime experiences. 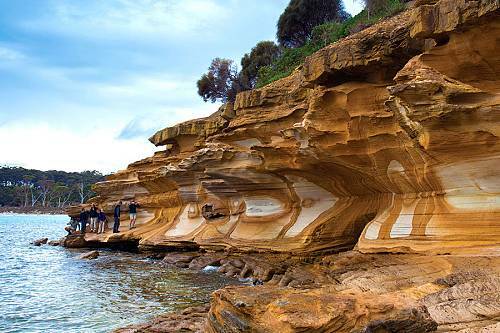 Welcome to Australia! 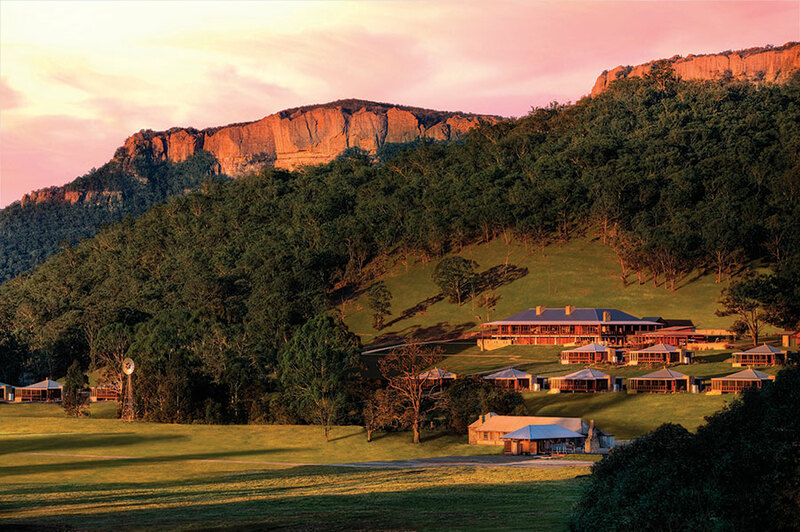 Arrive in Sydney and enjoy a short, scenic road transfer to Emirates One&Only Wolgan Valley, your home for the next 3 nights. 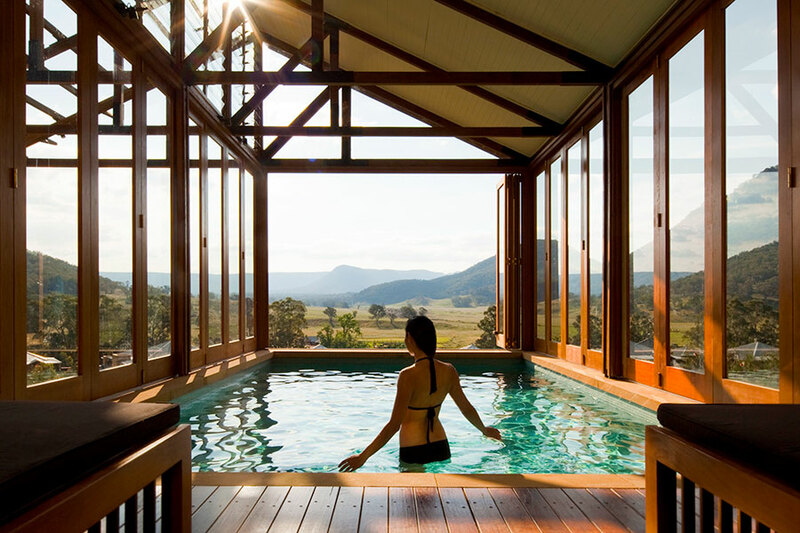 In the midst of 4,000 acres of rugged wilderness, One&Only Wolgan Valley offers guests the chance to immerse themselves in an authentic and meaningful experience whilst enjoying luxurious accommodation, fine food & wine, and a range of holistic spa treatments. 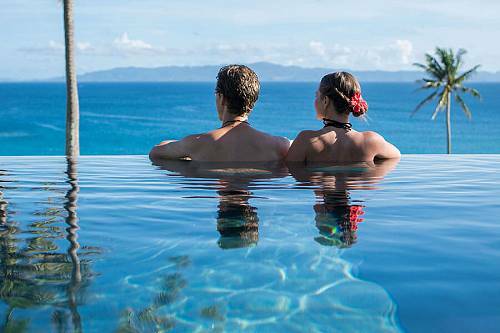 Enjoy the next 2 days at your leisure, doing as little or as much as you wish. 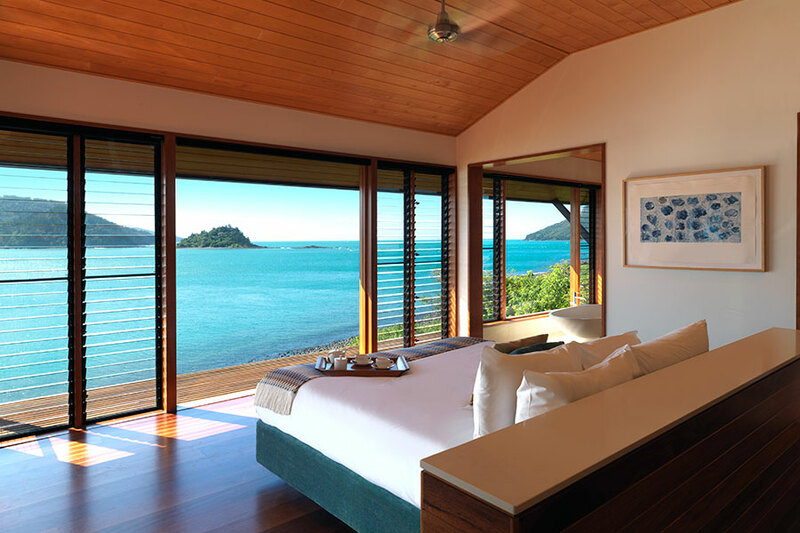 Soak up the uninterrupted beauty of your surroundings from the comfort of your luxurious room, where floor-to-ceiling windows open to panoramic valley views. 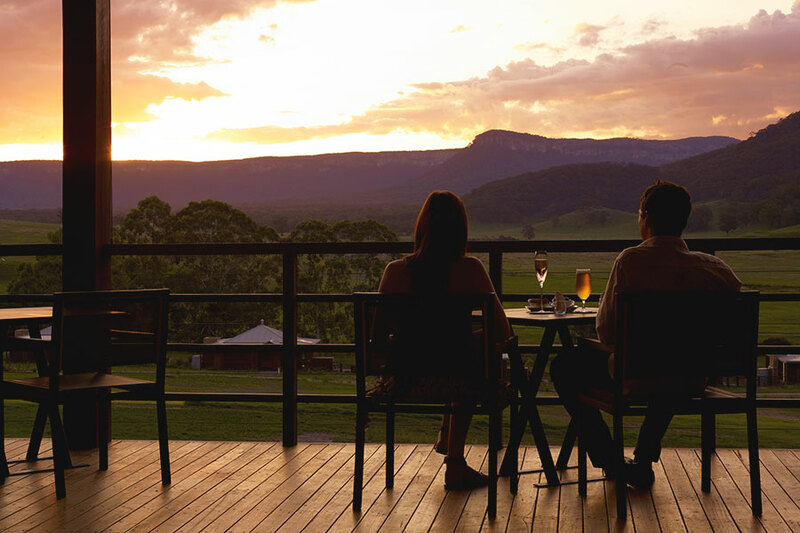 Many complimentary activities are on offer, including 4×4 safaris, night wildlife spotting, horse riding, mountain biking, bush walking, birdwatching, and heritage and Aboriginal interpretation tours. Wolgan Valley’s signature experiences can be tailored to your needs to provide you with intimate, personal, and unforgettable memories. 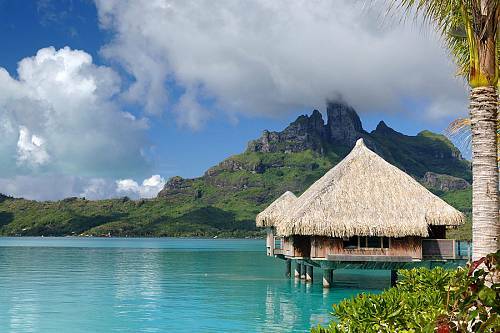 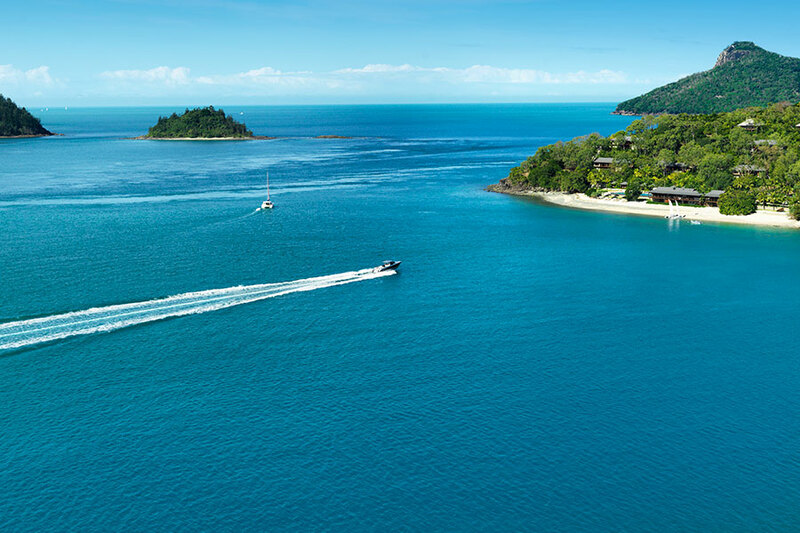 Take another scenic transfer back to Sydney, where you’ll catch a flight to the exclusive Hamilton Island. 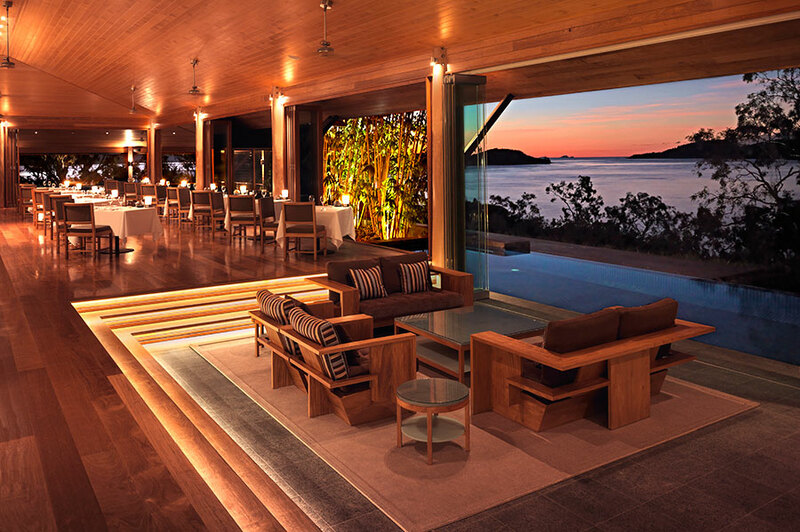 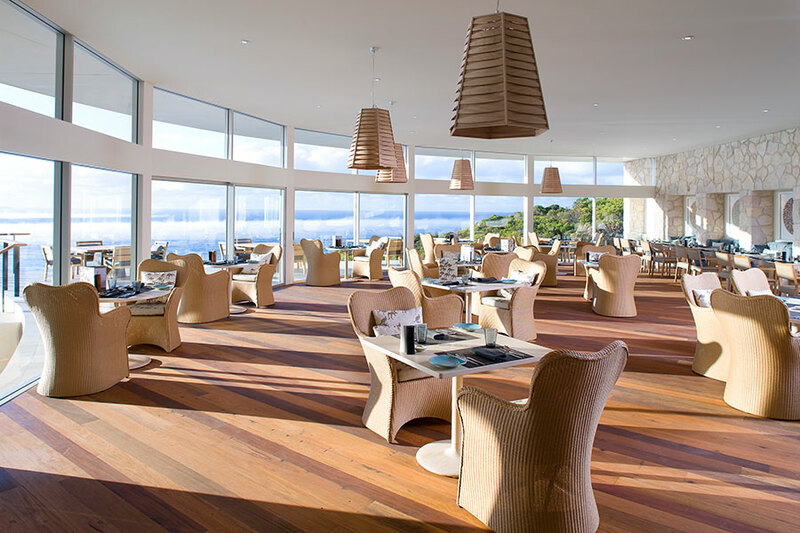 Located in the Whitsunday Islands in one of the most pristine areas of the Great Barrier Reef, qualia resort is a unique Australian expression of world-class luxury. 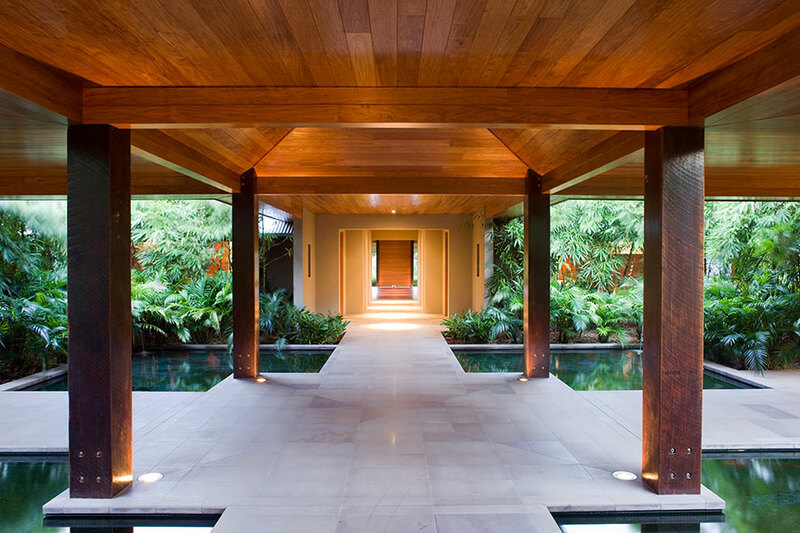 Spend the next few days at your leisure in your exclusive, tranquil oasis. 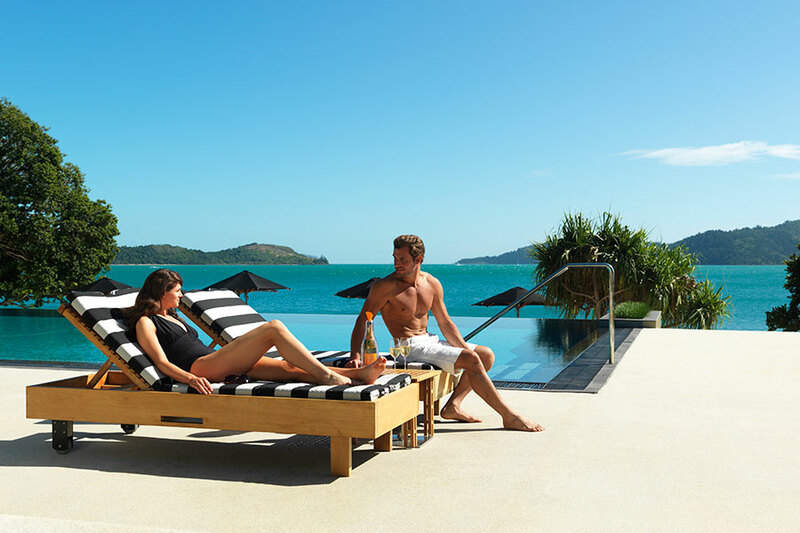 Included in your stay are a 3-hour Great Barrier Reef tour, complete with a scenic flight over the absolutely stunning Whitsunday Islands; a delicious gourmet meal at the Long Pavilion or Pebble Beach restaurant; a VIP chauffeur service around the island; and use of a golf buggy (the transportation method of choice on Hamilton Island) throughout your stay. 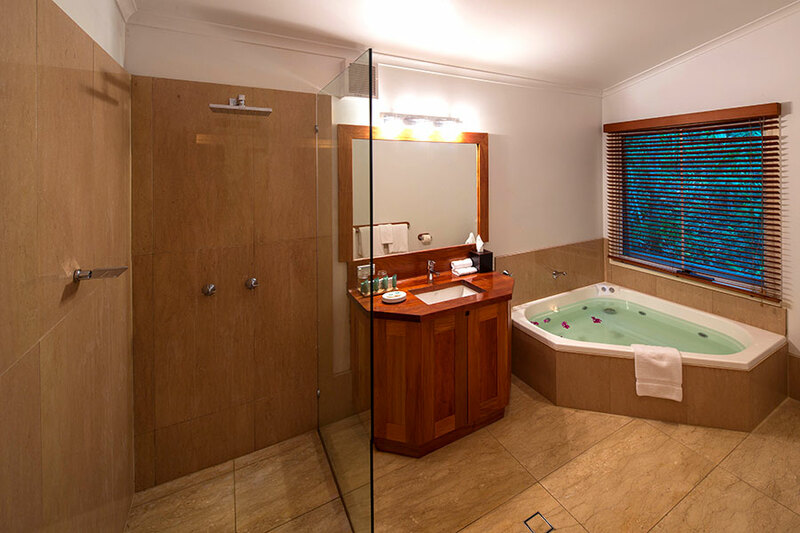 Today, board a short flight to Cairns and enjoy a private transfer to your next stop, Silky Oaks Lodge. 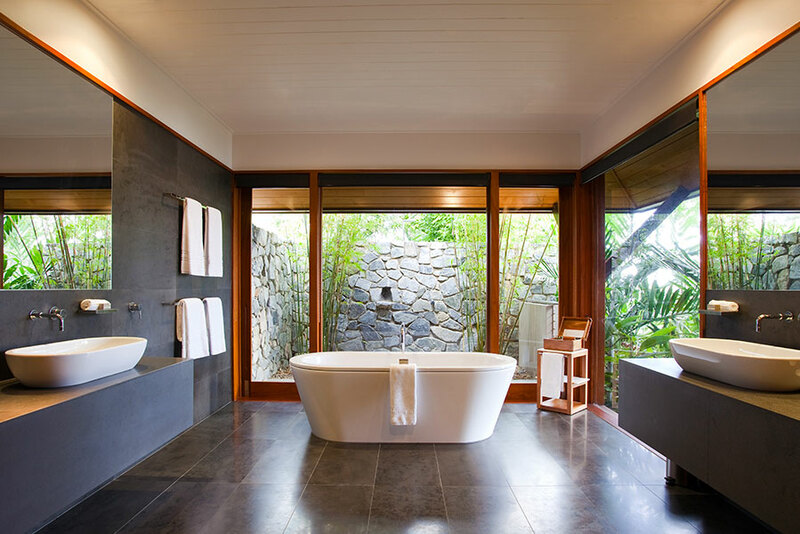 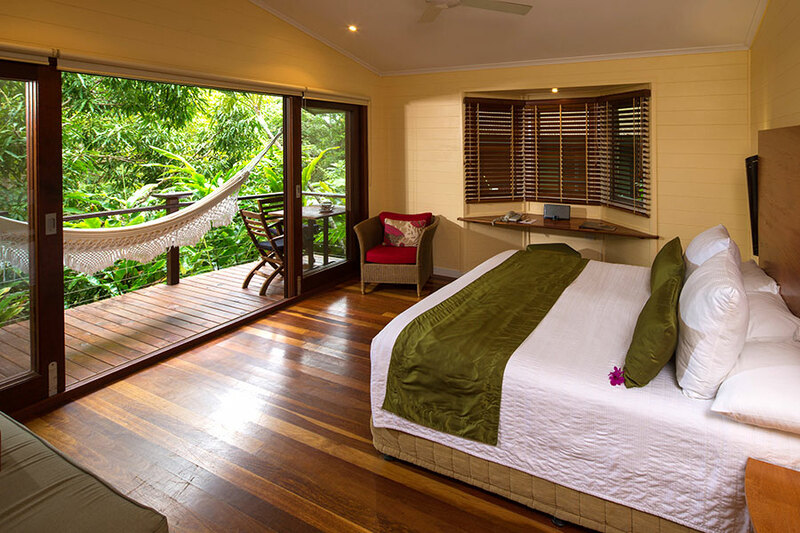 This luxurious eco-retreat is located in the Daintree Rainforest—a UNESCO World Heritage Site and the world’s oldest living rainforest—and blends in perfectly with its gorgeous surroundings. 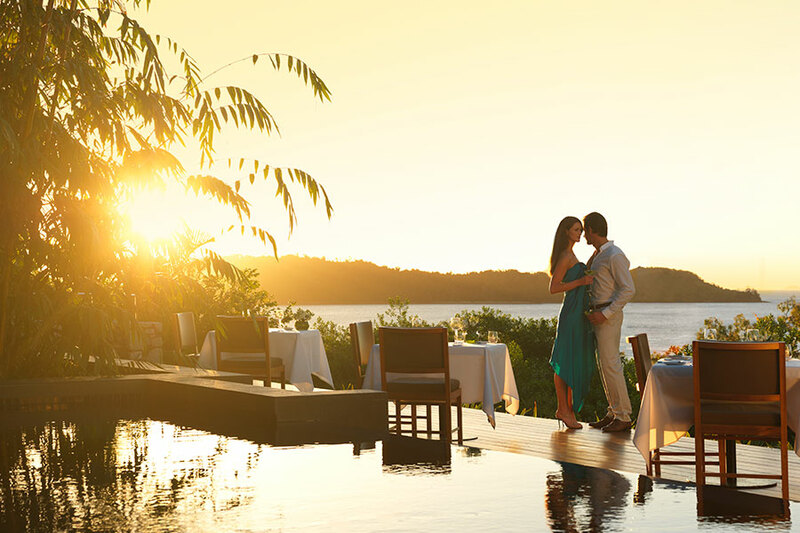 You will be treated to canapés and a bottle of Moet and Chandon on arrival. 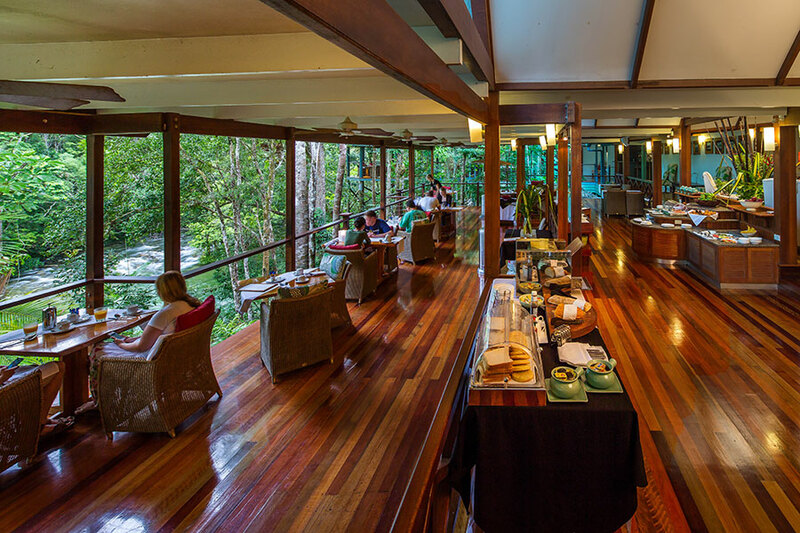 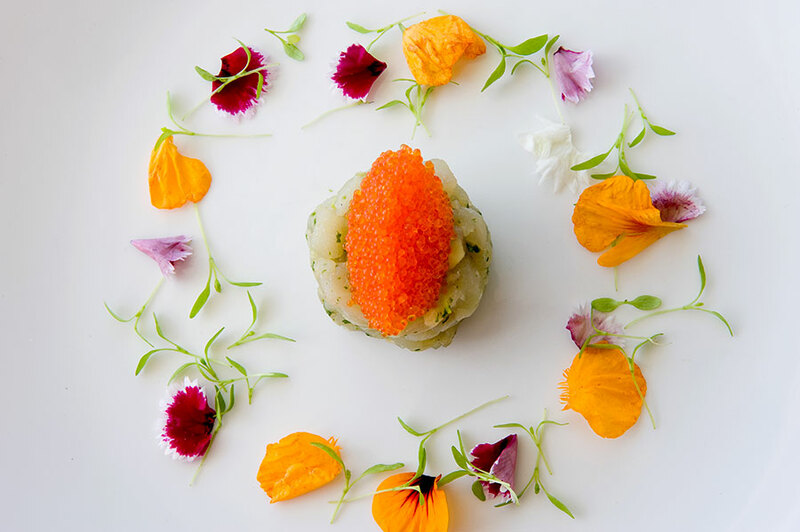 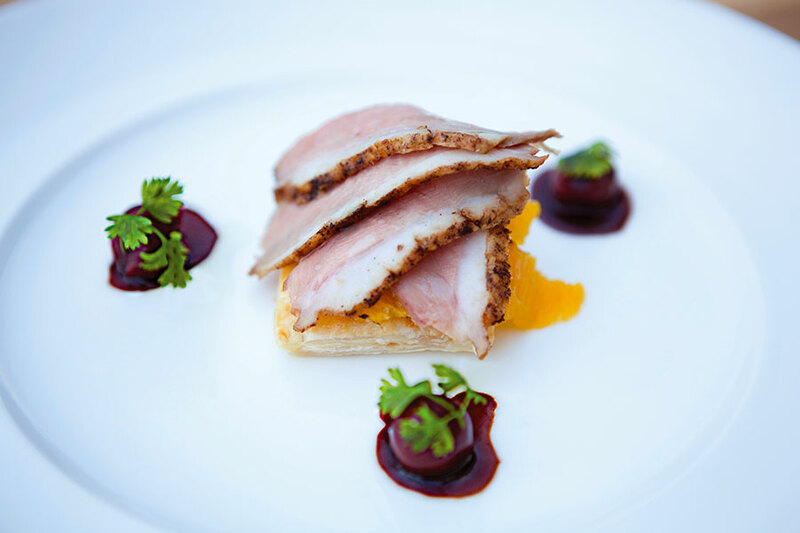 Enjoy a delicious 3-course meal in the Treehouse Restaurant each evening. 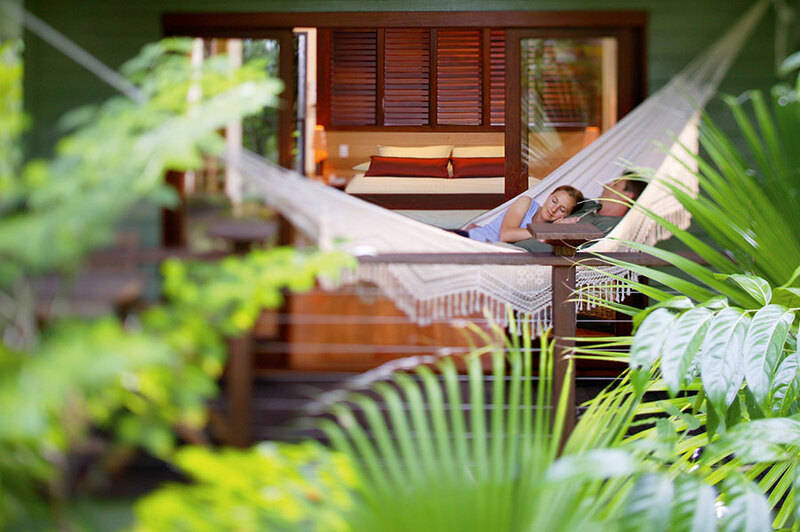 The next 2 days are yours to spend at your leisure. 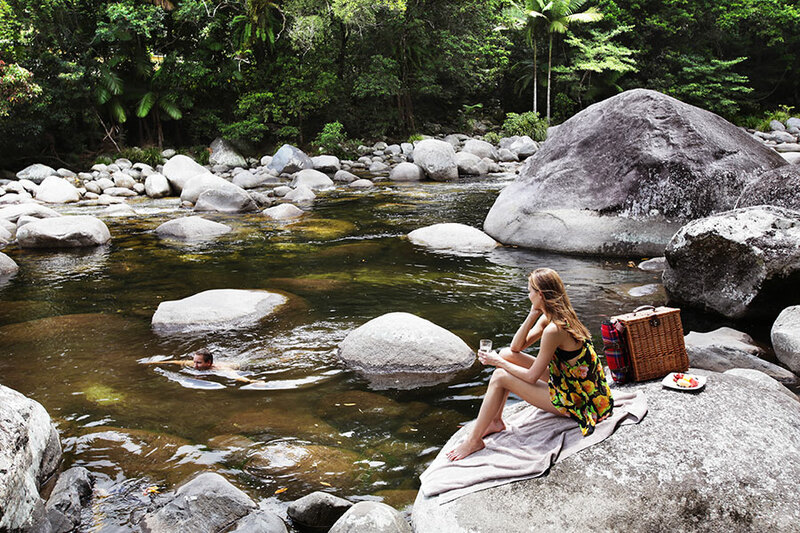 Included in your stay are a 60-minute spa treatment, a guided exploration at Cooya Beach, and a guided walk through Mossman Gorge. 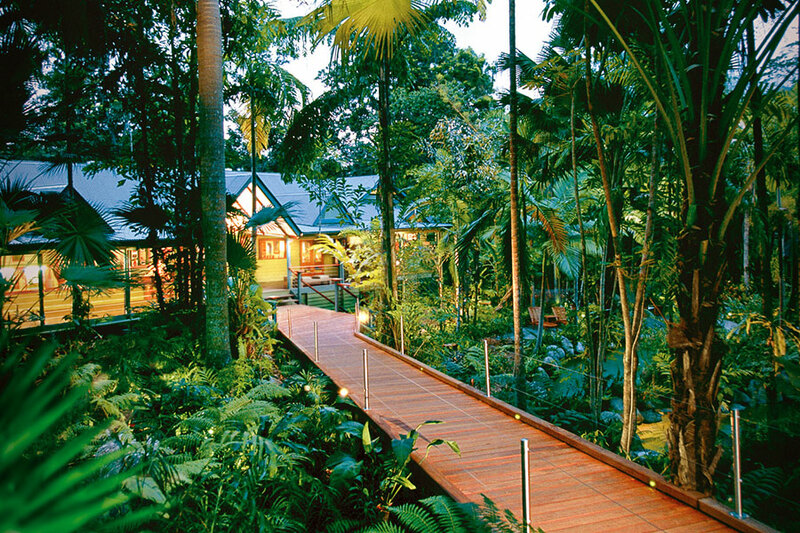 You can also explore the walking trails, canoe down the Mossman River, enjoy rejuvenating yoga, and more. 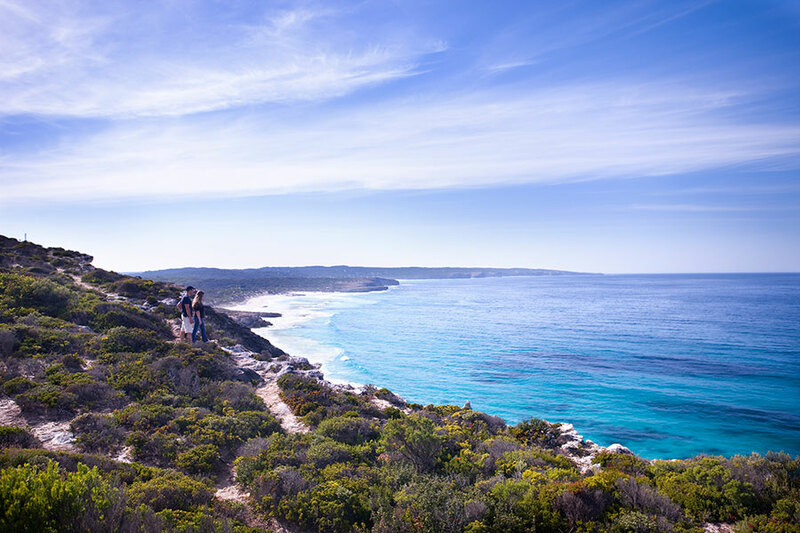 Fly to Adelaide, where you’ll catch your connecting flight to Kangaroo Island. 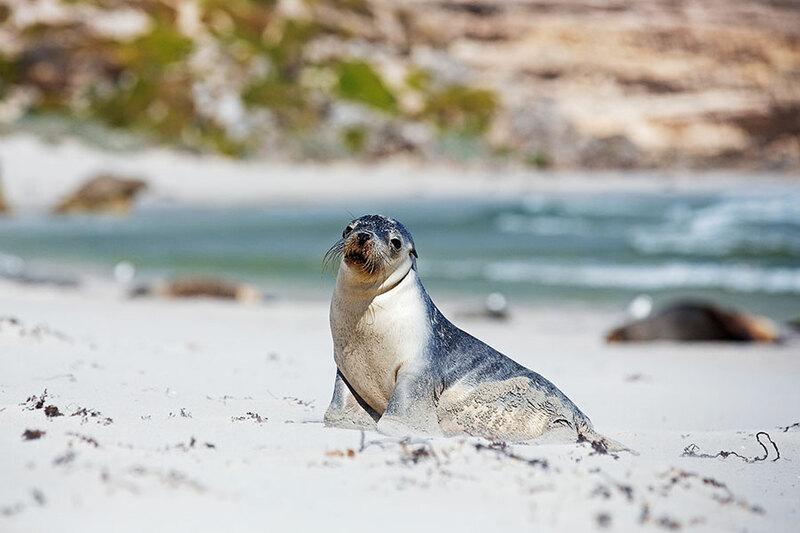 With 21 national and conservation parks, Kangaroo Island has enormous appeal for those who enjoy discovering wildlife in their natural surroundings. Your home for the next 2 nights is the beautiful Southern Ocean Lodge. 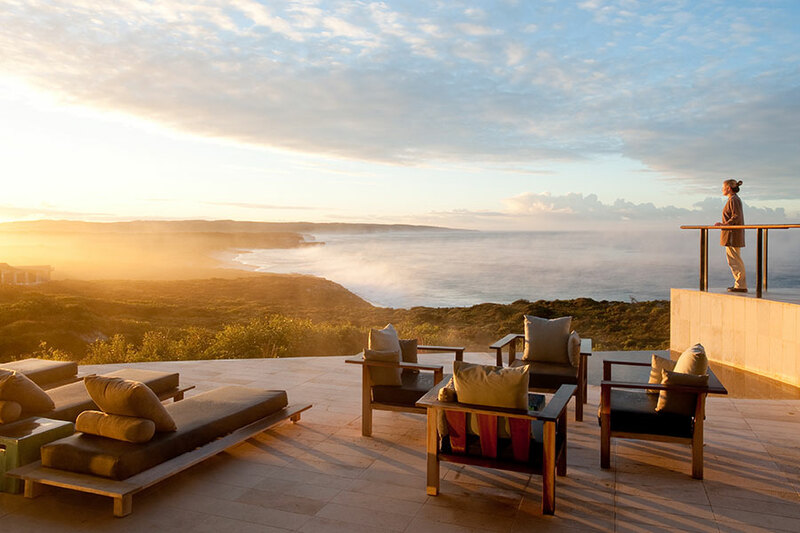 From your dramatic clifftop setting, soak up a full panoramic view of the pounding surf below. 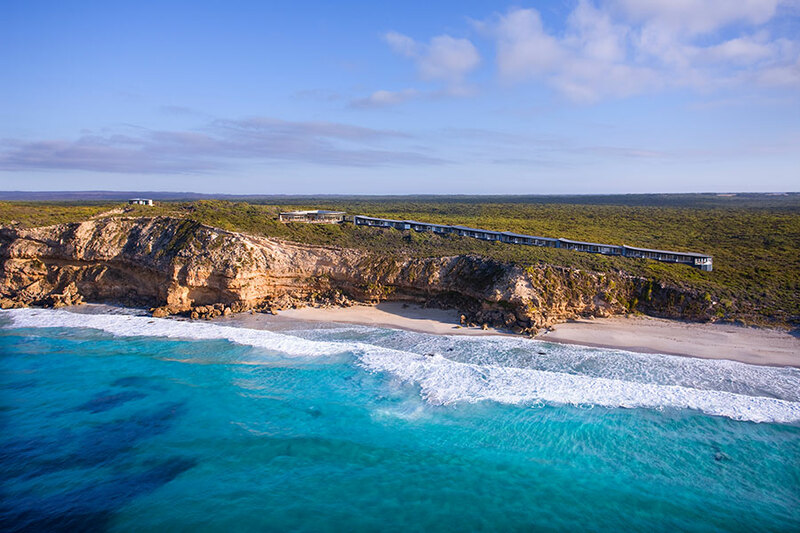 Enjoy signature experiences included in your stay, including a guided walk among sea lions on the beach, canapés with the roos, a coastal cliff walk, mountain biking or walking among the nature trails, and more. 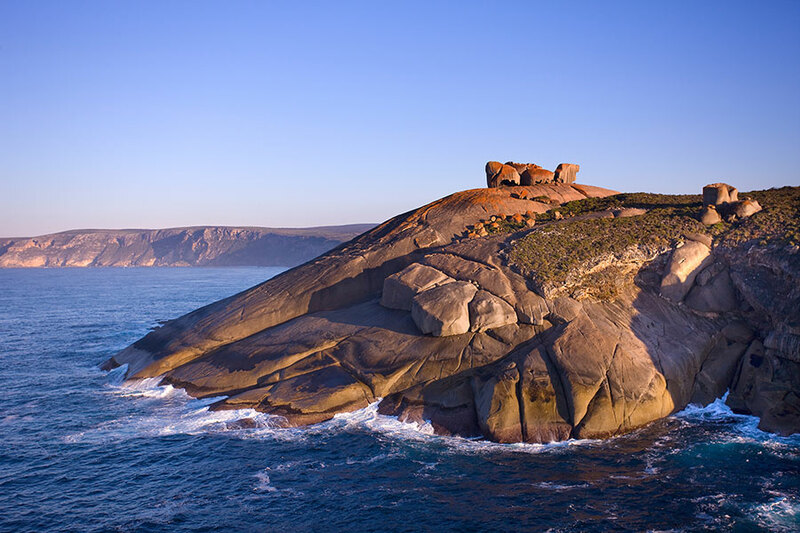 Fly back to Adelaide this morning. 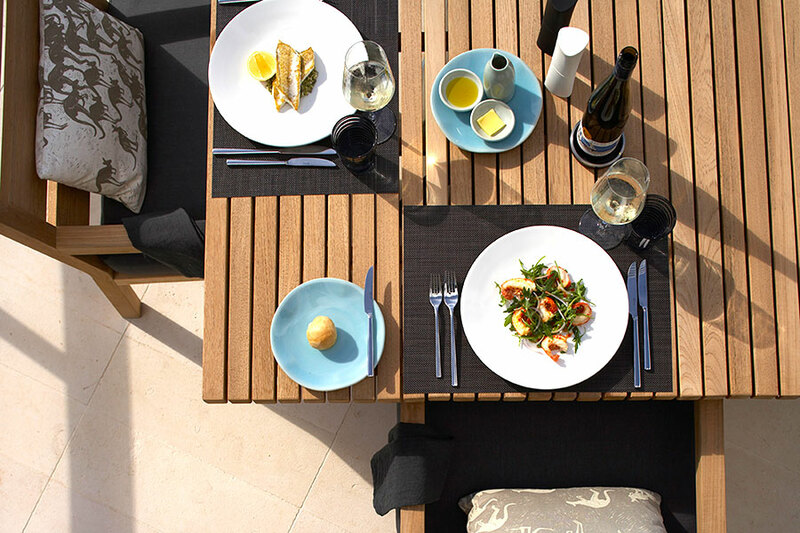 Enjoy a private transfer to Mayfair Hotel, where you’ll spend the evening before flying home tomorrow. 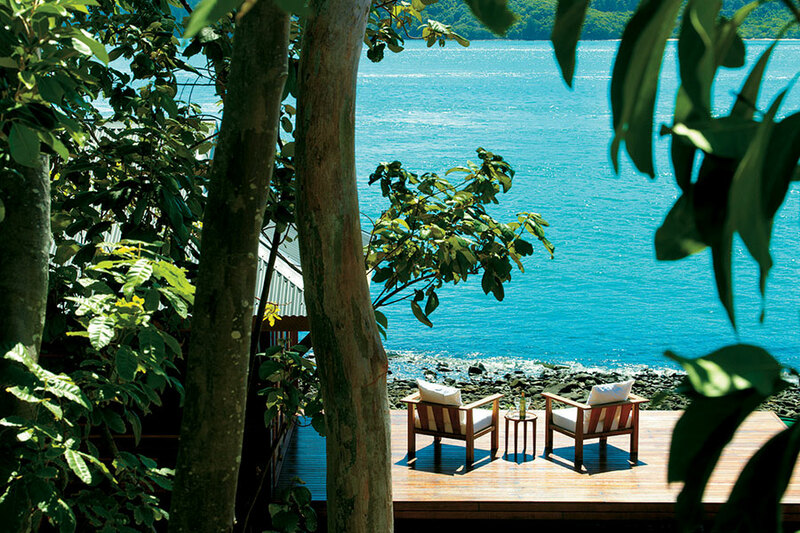 Spend the day exploring some of the local beaches, verdant parks, boutique shops, and lively small bars. 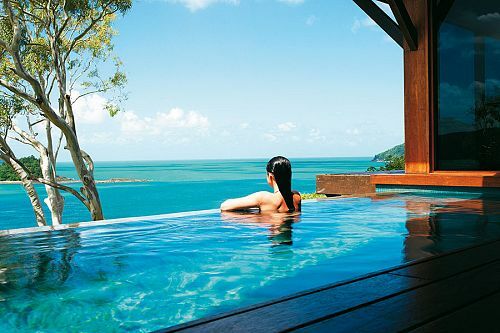 It’s time to say goodbye to Australia today. 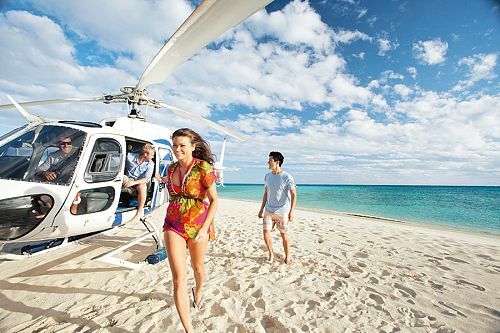 Take a private transfer to the airport. 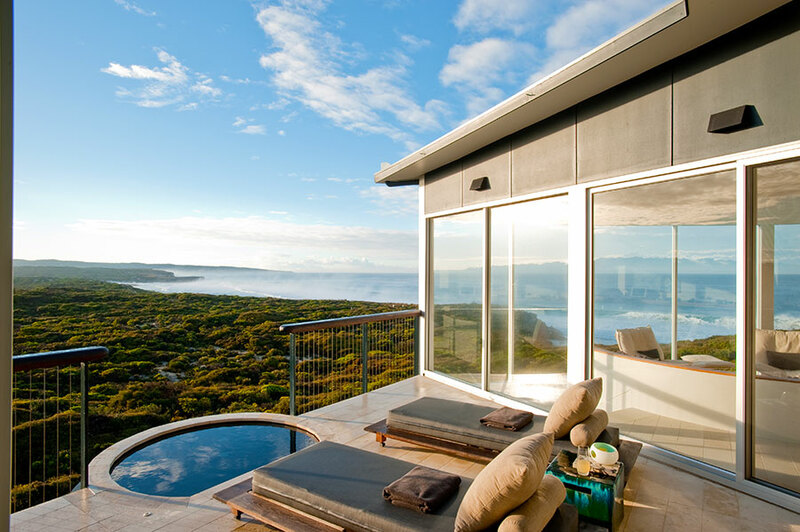 From here, you’ll fly to Sydney and catch your connecting flight back home.